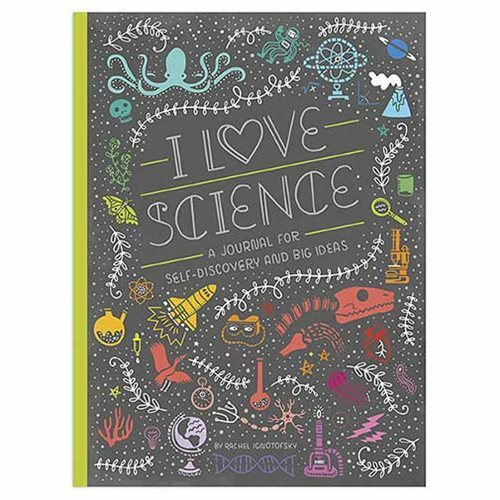 Show your love of science with this I Love Science Journal! Makes a great gift for science lovers of all ages. This 192 page journal measures about 8-inches tall x 6-inches wide.